Neelkanth Polysacks is a well-known Manufacturer and Supplier of the finest quality Textile Fabrics. 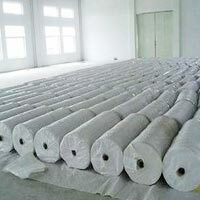 Our company is engaged in making available wide variety of Textile Fabrics that is inclusive of HDPE Fabrics, Non Woven Fabrics and PP Fabrics. Textile Fabrics, available with us, are made with premium grade materials in order to ensure their high quality. The Textile Fabrics are durable and have smooth finishing. 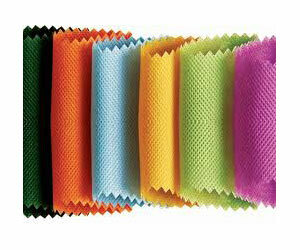 The Textile Fabrics are known for their extensive industrial applications. The offered Textile Fabrics are in accordance with the highest quality standards. We hold expertise in manufacturing and supplying the best quality Non Woven Fabrics. 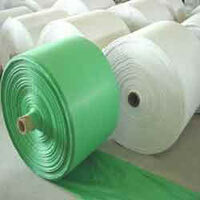 Non Woven Fabrics are in great demand for various purposes. The Non Woven Fabrics, available with us, are in compliance with the highest quality standards. 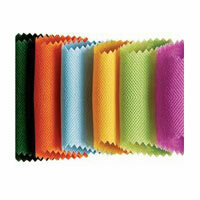 The Non Woven Fabrics can be availed from us in at the market leading prices.